On December 13, a four month old kitten wandered up to the Gutekunst Public Library in State Center. Initially, Library Director Mara Edler tried to reunite the lost kitten with its rightful owner. However, after nobody claimed the cat, she spoke both e board of directors about keeping the cat as the unofficial mascot of the library. Fortunately, they agreed and now the cat, named Rosie, is free to roam around the library. The next time you want to get educated about any topic, visit a library and a cat. Cats are literate creatures so their mere presence can help boost your own intellect if you spend enough time around them. 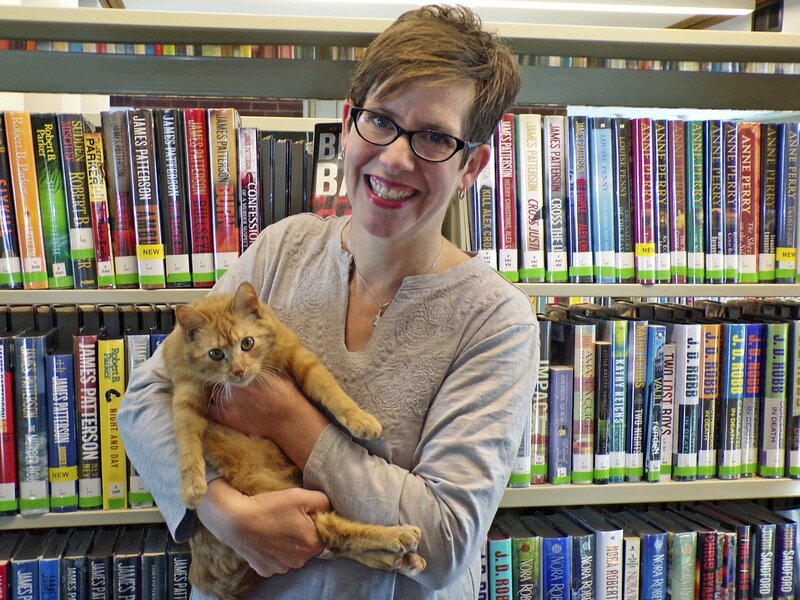 To read more about the library that adopted a cat, click here.